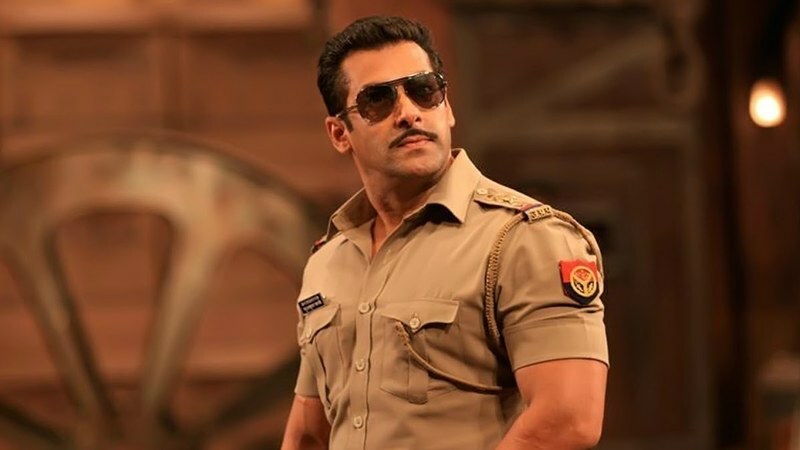 Salman Khan who has been working or his upcoming film ‘Bharat’, has now spared some time also for his another film ‘Dabang 3’.It is being expected that like most of his previous films his both upcoming films, ‘Bharat’ and ‘Dabangg 3’ too will be very successful. Salman Khan is a very experienced person in all of his fields i.e. as an actor, director, singer etc. He always keep himself too busy not only mentally but also in physically. These both things take a person to the peak of success. He was born in 27 December 1965 in Mumbai. After education, and entering in showbiz he started his career as a supporting actor in the film ‘biwi ho to aisi’. After that he stepped forward rapidly towards the progress.It appears that Salman, due to being a son of a writer, is a very creative person. A writer’s work is thinking ideas. It is said that these are the ideas which are sold in the world but a common man sees them only in the shape of products or services.After thinking an innovative idea the remaining work, i.e. implementing them in practical form is only clerical job. However such implementation too, is an integral part of the exercise. Without putting in practical shape , even a most innovative idea is result less. A famous quotation which is repeated several times is that ”an intelligent person may remain fail in his life but a hardworking person does not fail”. However required resources should also be there.If somebody has a creative mind to think innovative ideas and he also possess courage and activeness and resources to convert the ideas in practical form, he is the most successful person of his career.whatever the filed he adopts. Fortunately the artist Salman Khan has both ones. This is why he he came forward so rapidly. Most of his films remain very successful not only commercially but also from social point of view. His film ‘Dabangg’ and ‘Dabangg 2’ remained most successful. Accordingly It is expected that his upcoming film Dabangg 3 too, will be liked too much. This film will be released in December, this year. Female’s leading character in the film will be performed by Sonakshi Sinha .The pair of Salman Khan and this actress is already familiar to the audience because both also worked together in earlier films.